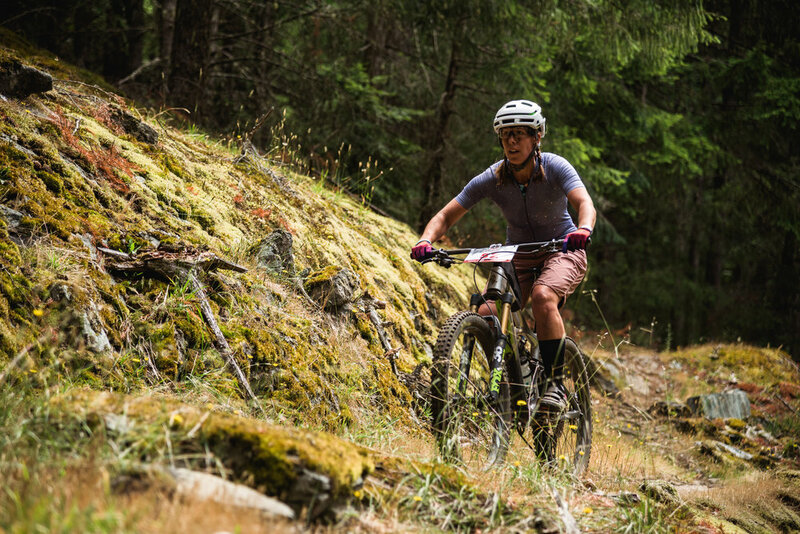 Heather is a leading force in the bicycle industry. 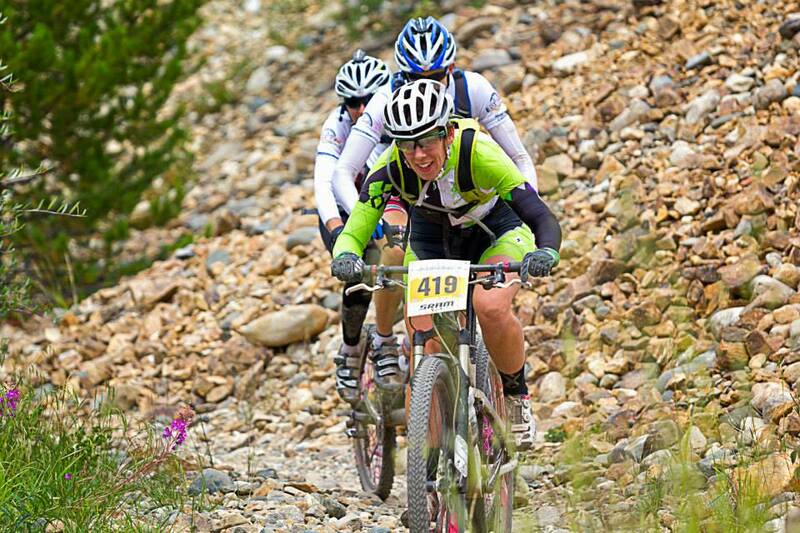 A once top ranked endurance mountain biker, Heather is now leading the development of the popular Bianchi Dama Program. She has a rich history of race promotion, club development, coaching and entrepreneurship. She has built a strong personal brand through Industry affiliations, social media influence, motivational writing, retailer events, and coaching programs. Through her stories she brings energy, motivation, positivity, and experience to any event. 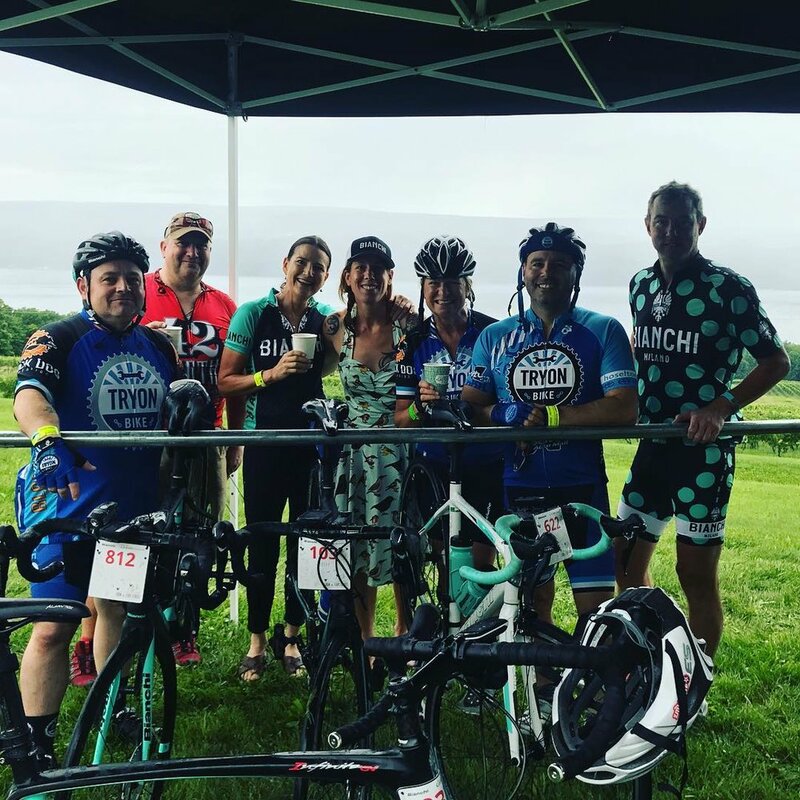 Join Heather and the Bianchi Dama Team at an Event near you! From registering for an event and experiencing the fun of riding with other passionate ladies or following Heather during a 300 mile epic, we promise to inspire you, check the tour page for a whole year of opportunity. Come ride, laugh, form everlasting friendships and find a renewed passion.